An accident… Amnesia… . A chance to fall in love again! 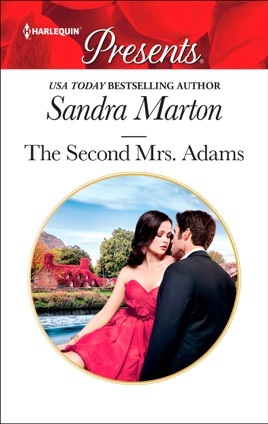 David Adams is going to have to let his wife back into his life. He’d been about to divorce Joanna, when she had the accident. True, she’s undergone a complete personality change since then, and has turned back into the lovely girl he married. But does that mean he’s going to fall right back in love with her? David is convinced that what he feels for Joanna right now is lust. But he must resist their reborn attraction… because, once Joanna’s memory has returned, this pretense of a real marriage must surely be over…?